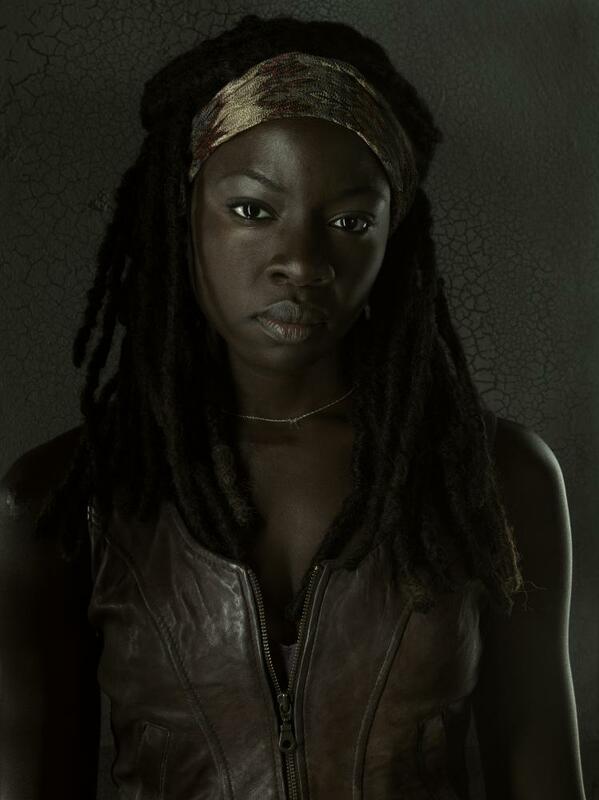 Michonne- Season 3 - Cast Portrait. . HD Wallpaper and background images in the 워킹 데드 club tagged: the walking dead season 3 michonne danai gurira cast portrait. Plans for the Day: TWD & 초콜릿 Pudding.